Sometimes familiarity with a brand makes it invisible. You think you know everything there is to know and that puts you in a position to not care. For example, I bet you think you know pretty much all you need to know about Cheetos. They're cheesy, they're crunchy, they have a Cheetah for a pitch-man, and they leave a florescent orange evidence trail noticeable to blow up any dieters spot. 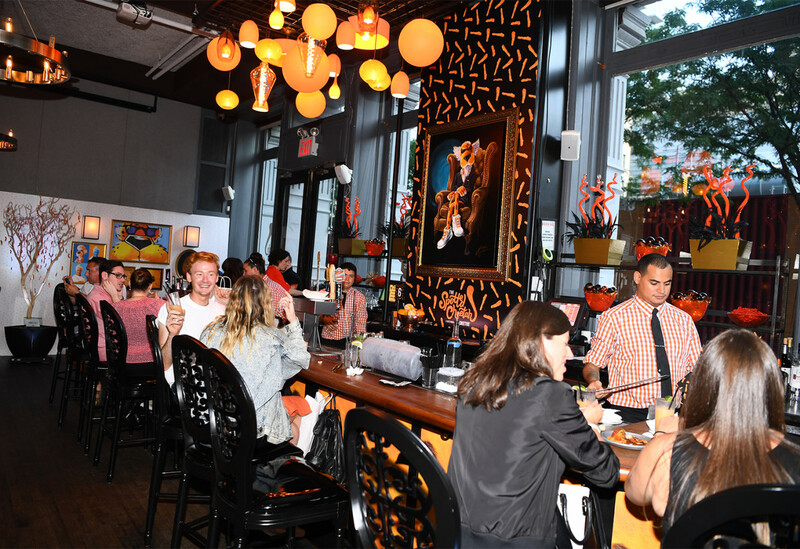 Well, if you had experience The Spotted Cheetah, a Cheetos pop-up restaurant in New York City’s Tribeca neighborhood at the close of Restaurant Week, you would know you're wrong. See, Cheetons actually now comes in 21 different flavors in North America and this pop up restaurant became a showcase for all that deliciousness. 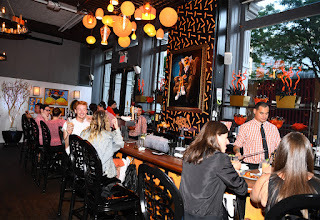 Connecting with Food Network star, Anne Burrell to bring the restaurant to life, recipes that ranged from Cheetos Meatballs to Flamin Hot Limón Chicken Tacos to Cheetos Sweetos Crusted Cheesecake gave consumers a whole new experience Cheetos. That’s sticky marketing with a crunchy topping!